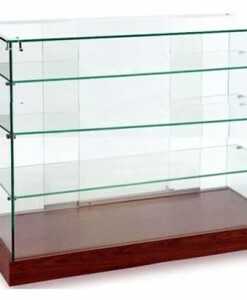 With an array of options from Australia’s shelving experts you’re sure to find the perfect solution for your retail space. 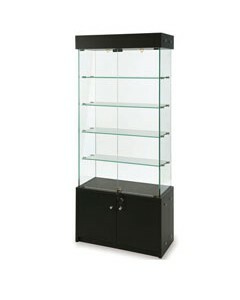 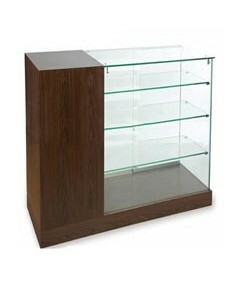 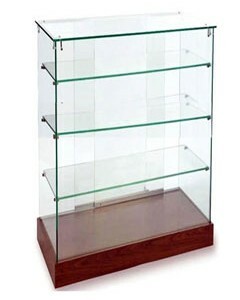 For the products that deserve pride of place choose a counter, showcase or display unit. 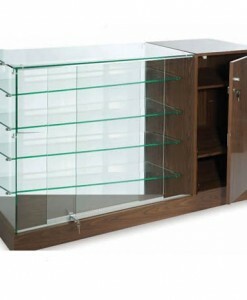 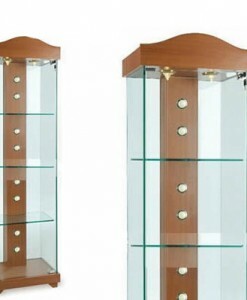 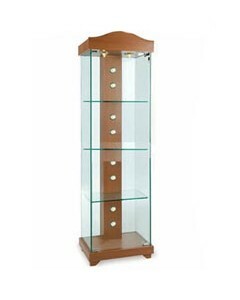 We stock wooden and glass units to ensure there’s an option to fit in with any style or décor. 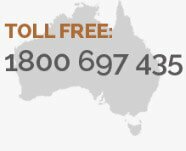 All our products are available Australia-wide and with discount when you order in bulk. 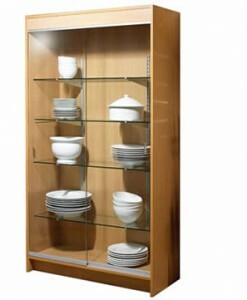 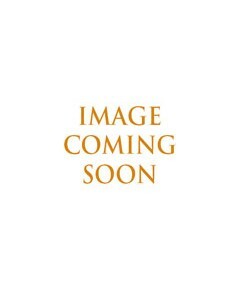 So for your shelving solutions trust the experts at Oz Shelving Solutions. 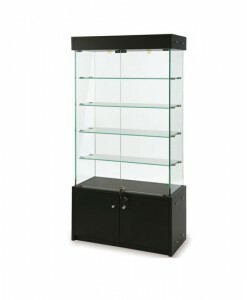 For more information on our display units, contact us on 1800 697 435 today.